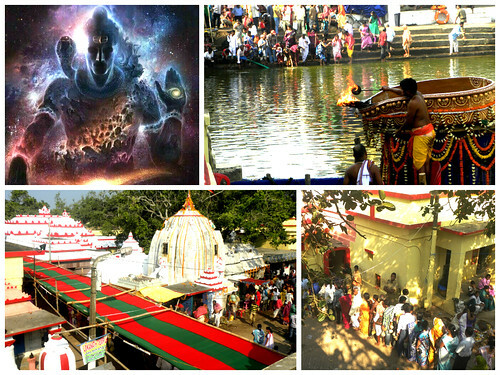 Indradyumna Tank, one of top five devotional pilgrimage destination of city Puri. 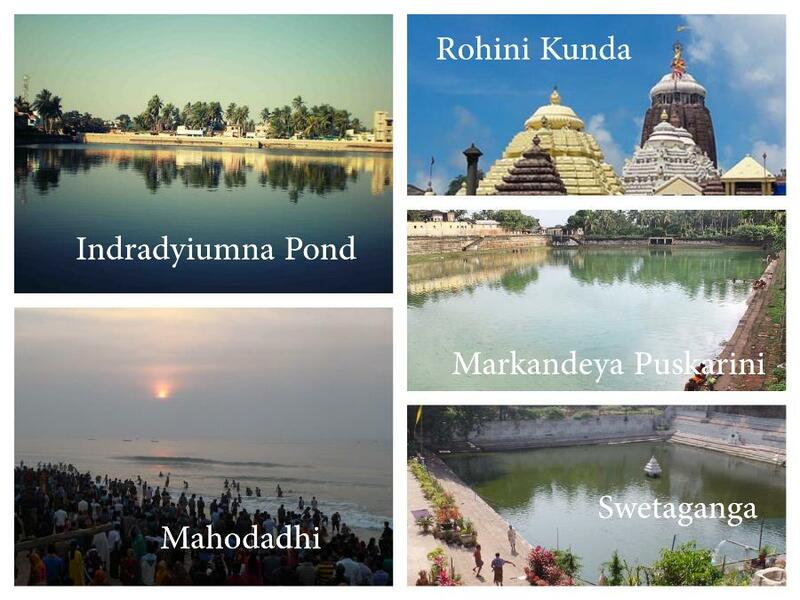 Every pious Hindu who Visit Jagananth Temple, want to visit these places too. According to Mohabharat Gatha, King Indradyumna conducted Ashwamedha Yagna for the arrival four deities Jagannath, Balavadra, Subhadra and Sudarshana.For this traditional event King donated thousands cow to Brahmin, tank was formed by the trodding of those cows. Lake became filled with water and cow urine. Since then Indradyumna Tank is regarded as Tirtha Puskarini. 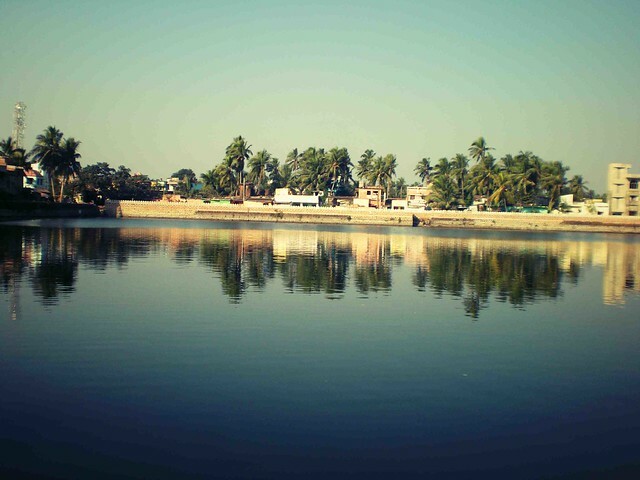 Indradyumna Tank is located behind the Nilakanthesvara and Radha Krishna temple, Matiapara, Puri. The tank is nearer to Gundicha Temple & Nrusingh Temple. Nowadays the tank is used for rituals and normal bathings. This pious tank is associate with the festival like Kartika Purnima, Sankranti, Sradha, Mundan Kriya. The tank has embankments on all the four sides, the temple of Radha Krishna, and Nilakantesvara stands on its southern embankment, Ambika temple is in northern side across the road.